MOSCOW (Sputnik) - Tanker Gaselys with the first shipment of Russian liquefied natural gas (LNG) is in US waters, only a few miles away from its destination in Boston, ship tracking service Marine Traffic showed on Wednesday. 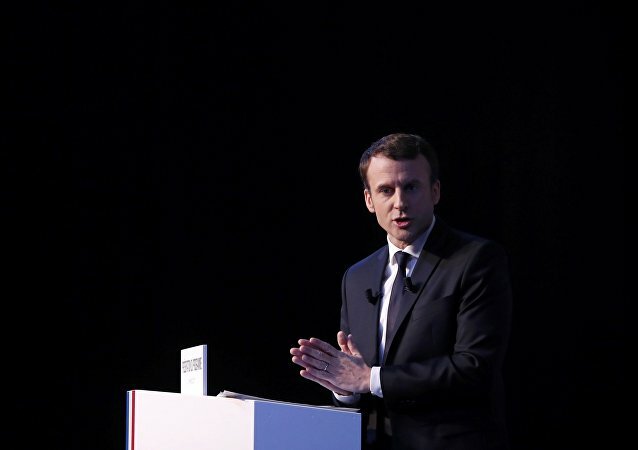 The French President addressing to the participants of the 2018 World Economic Forum in Davos said that the European Union should be changed to be able to compete with China and the US. A US-based multinational telecommunications equipment giant has been slapped with a massive fine for striking a multibillion-dollar deal with Apple in order to undercut the competition. German Chancellor Angela Merkel has sent a special address to the 2018 World Economic Forum in Davos. The news on Stripe, the authoritative pay processor ditching Bitcoin-based transactions seems to raise quite a few questions - both over the failed bitcoin expectations and which digital currencies are actually promising. 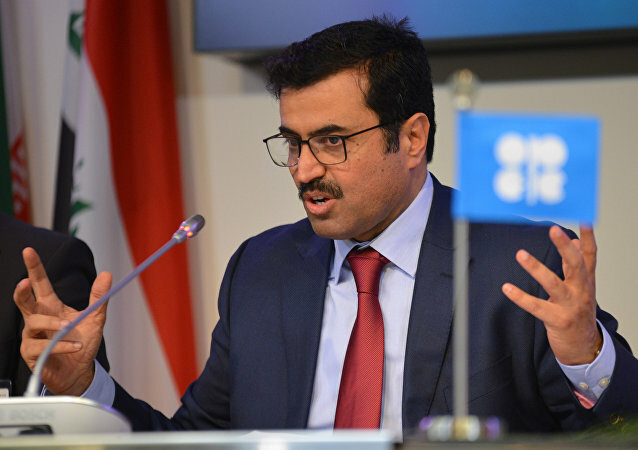 DAVOS (Sputnik) - Qatar does not see the launch of Russia's Yamal liquefied natural gas (LNG) project as a competition but rather as part of a general trend of the LNG market extension, Minister of Energy and Industry of Qatar Mohammed Saleh Al Sada told Sputnik.